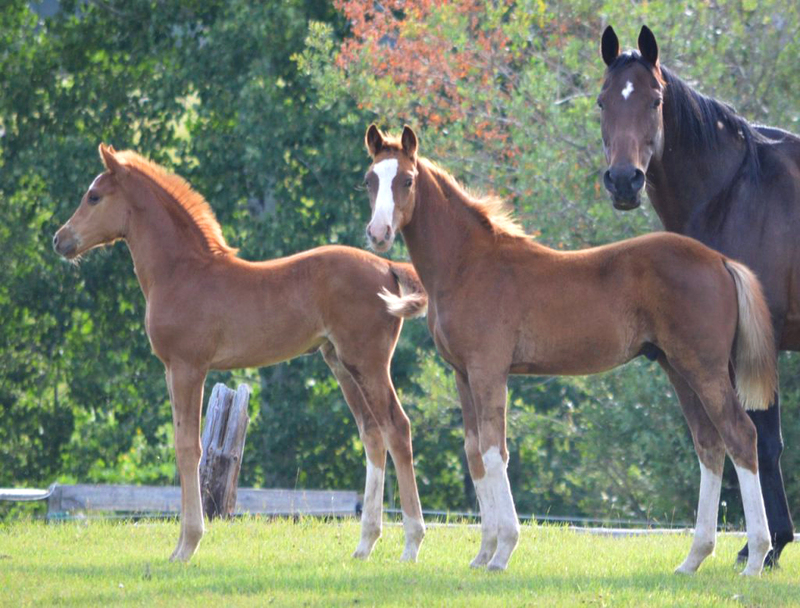 For over four decades, Touchstone Farm has produced performance horses that have successfully competed at the top levels of equestrian sports. If you want a talented, intelligent and athletic horse that has an outstanding pedigree, then a Touchstone horse is perfect for you. 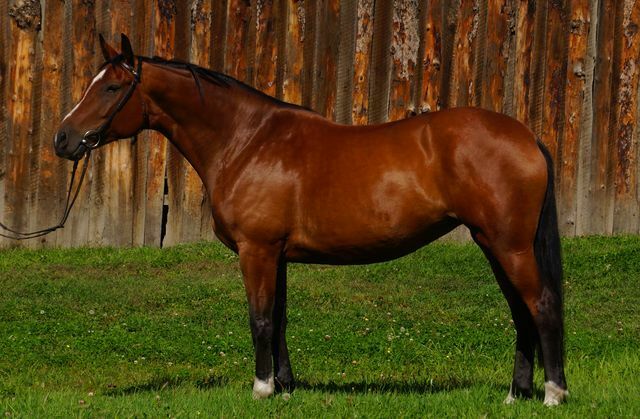 We have many prospects going at any given time so please get in touch if you would like to know more about our exceptional performance horses. 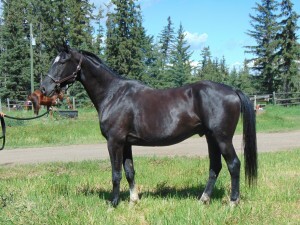 Below is a selection of some of our prospects that are now for sale. 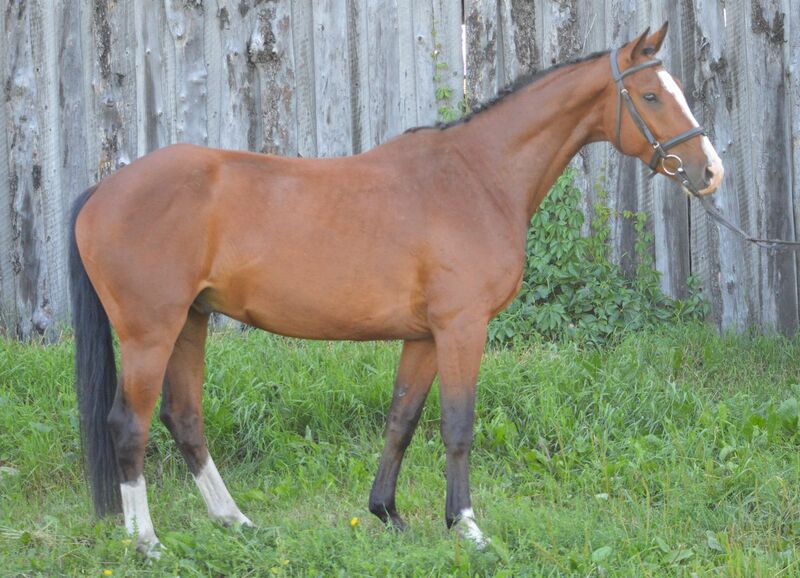 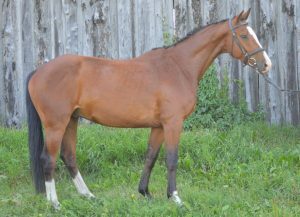 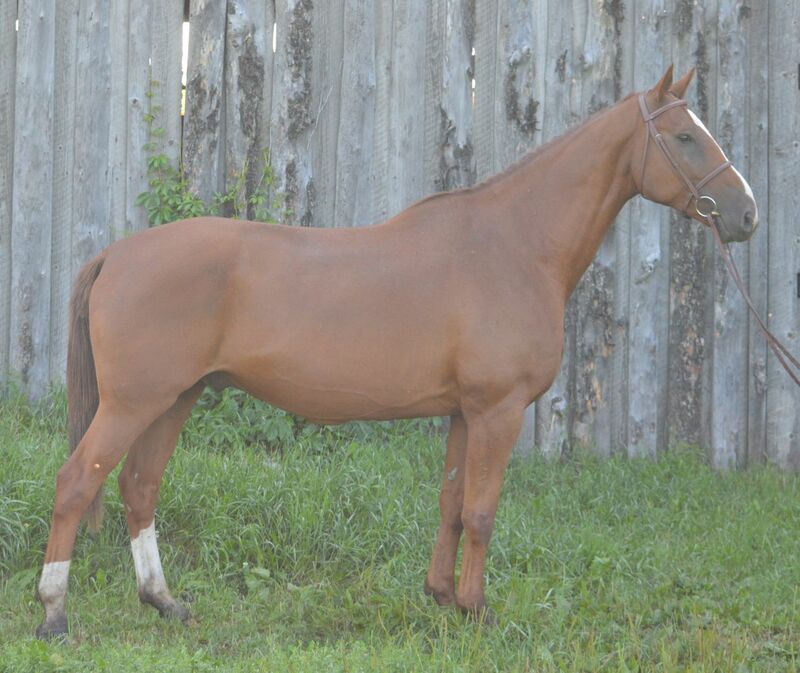 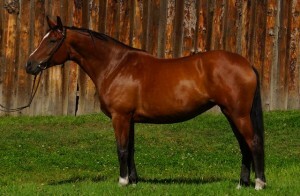 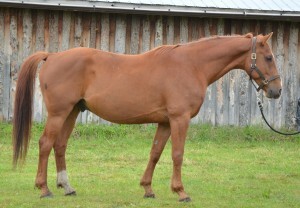 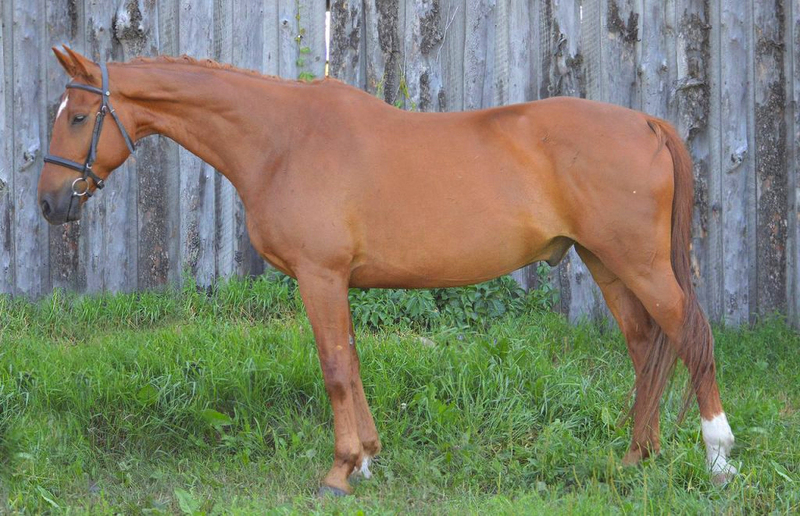 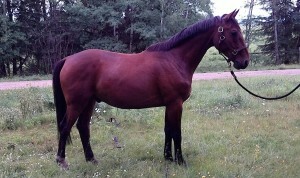 This is a super attractive mare, with excellent style over fences. 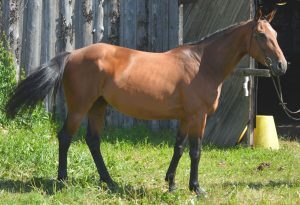 Going well under saddle she will excel in the hunter ring and has the scope to be a competitive jumper. 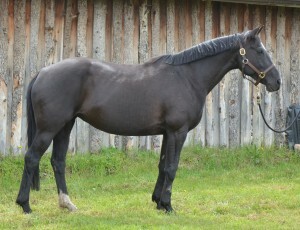 Exceptional jumping talent with a wonderful canter. 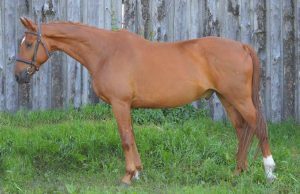 Excellent rideability, talented over fences. 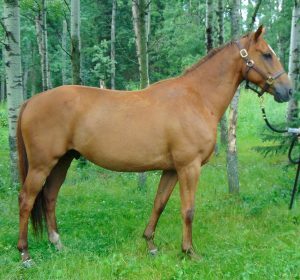 Super amateur horse, uphill movement, started over fences.